Kenmore 90 series dryers come in a few different models that each have a unique set of features. Each one has a thermal fuse that will need to be replaced if it is ever blown. A blown thermal fuse will prevent the dryer from heating. Replacing the fuse can correct a heating problem if a blown fuse is the source of the problem. Some heating problems are due to a faulty thermostat rather than a blown fuse. 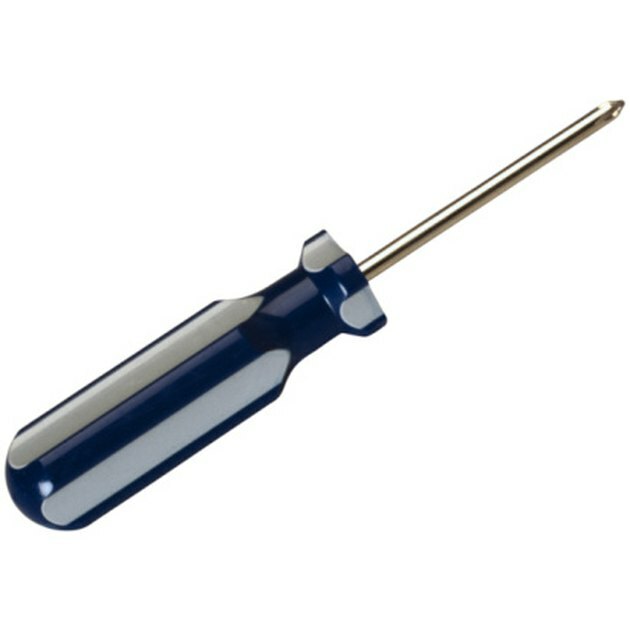 A Phillips screwdriver is used to replace the fuse. Unplug the dryer's power cord from the electrical outlet. Loosen the screw on the vent clamp. Remove the vent clamp. Pull the vent tube out of the back of the 90 series dryer. Unscrew and remove the screws along the edge of the back panel of the dryer. Lift the back panel off of the unit to expose the fuse within the Kenmore dryer. Unhook the two wires that connect to the thermal fuse. The fuse is located near the dryer vent port. Remove the old fuse. Place the new fuse where the old fuse was placed. Attach the two wires that were connected to the previous fuse. Replace the back panel. Replace the screws that hold the panel in place. Replace the vent and plug the power cord back in.